Michigan Street Pump & Motor has an extensive knowledge of gearboxes and advanced gear technology. We are focused on repairing gearbox related parts for maritime, industrial and wind energy applications, with the highest quality in the shortest possible time. 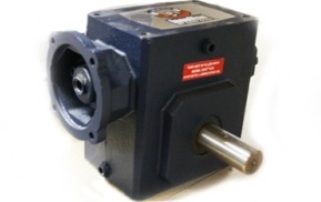 As an independent repair company, we overhaul all sorts of gearboxes and related drive types. We have the expertise to provide the highest quality for gearbox rebuilding. At Michigan Street Pump & Motor, an inspection report and damage analysis will be performed and customers will be provided with a quote at full repair price.